Shown below is our Stand-Alone soda machine lineup. For a larger photo and/or more complete specifications, just click on any thumbnail photo shown below. 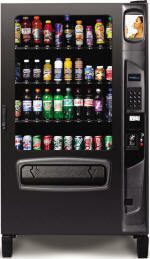 Large capacity single temperature drink vending machine for sodas, milk, juices and much more. Large heated glass front makes choice selections easy. Vends drinks with a high capacity for more customer satisfaction. iVend™ guaranteed delivery sensor system equipped. 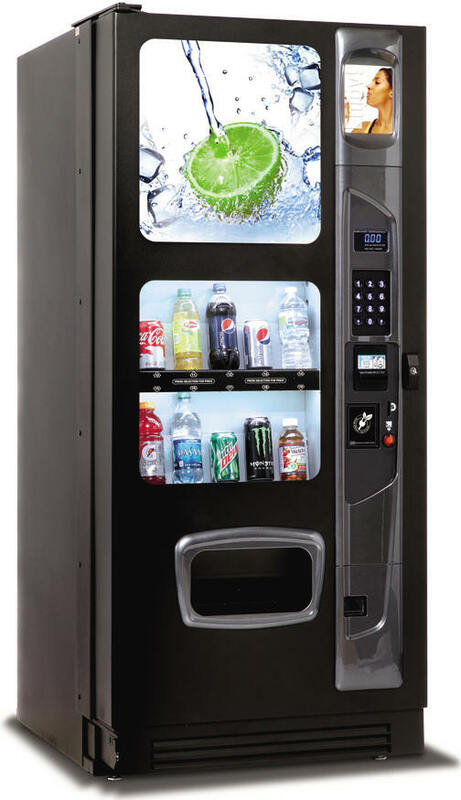 The BC10 vends most beverage containers on the market including twelve ounce cans, twenty and twenty four ounce bottles, and even sixteen ounce bottled water. iVend™ Insures product delivery every time, or your money back! Click here for the delivered price for your area.